Safeguarding Policy and Procedure for the Welfare of U3A Members. The National U3A has a Safeguarding Policy for the welfare of its members. The Executive Committee of the Forest Town & District U3A have adopted this policy for the welfare of our members. Click on this link to read the latest edition of: NEWS BITES a leaflet published by the Nottinghamshire Network. 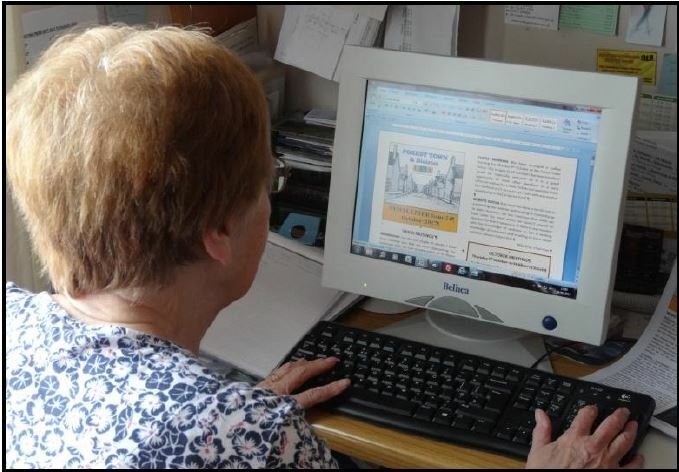 The Monthly National U3A newsletter keeps you up to date with the latest events, happenings and workshops available to U3A members, click on this link: News at the Third Age to read the latest National U3A newsletter. The U3A Sources Magazine, The Educational Journal of the U3A movement which you receive with the TAM magazine is now available online. It is full of interesting articles about Shared Learning Projects and other Projects in the U3A movement both Nationally and Internationally.